Cold front came through last night and messed up bait collection as well as fishing. 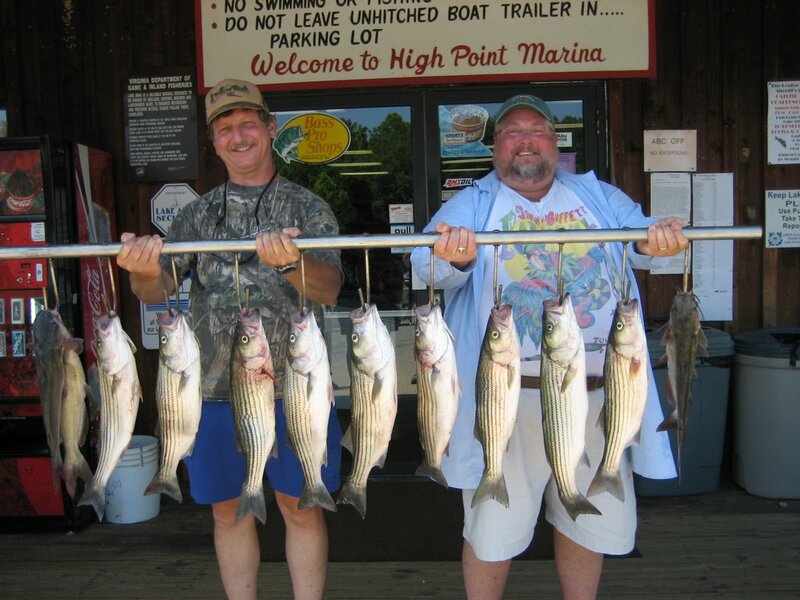 Found only a couple of smaller schools today and caught alot of Stripers but most were punks. 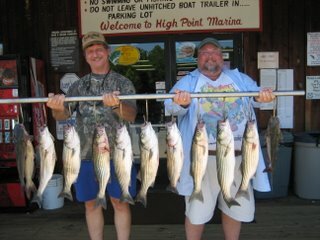 Clients ended up keeping 9 Stripers and a few Cats.